WASHINGTON -- Don’t cut that umbilical cord too soon: A brief pause after birth could benefit most newborns by delivering them a surge of oxygen-rich blood. 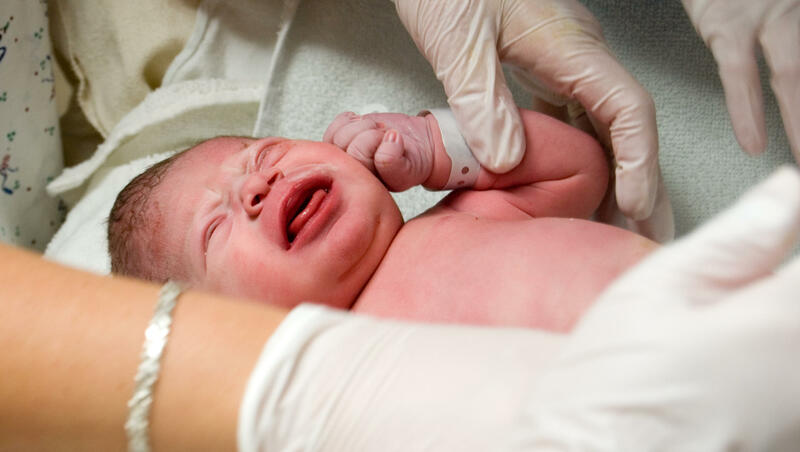 Some parents bank their child’s umbilical cord blood for possible future medical use. Delayed cord cutting means there’s less left to store, and ACOG said families should be counseled accordingly.